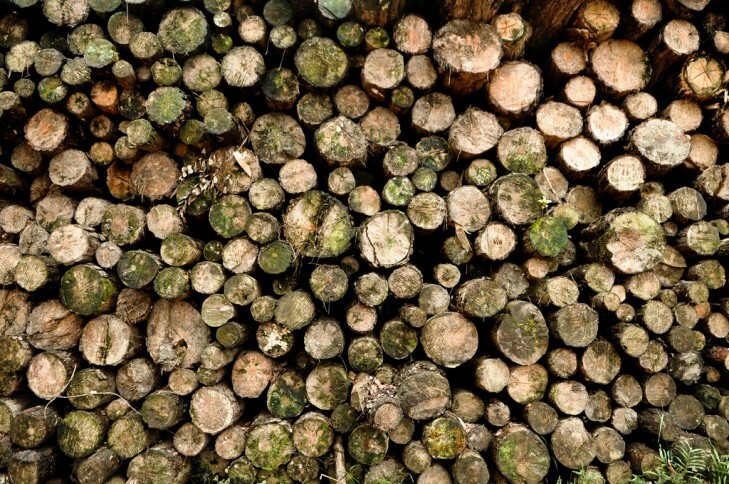 Illegal logging and timber trafficking is such a serious problem that the United Nations and Interpol has joined forces in order to tackle the global crime gangs that are responsible. Now a new report from the United Nations Environmental Program has revealed that these criminal groups are responsible for 50% to 90% of illegal logging in tropical countries in the Amazon basin, Central Africa and South East Asia. The report, titled “Green Carbon: Black Trade”, was written with international police organization Interpol and states that illegal logging makes up between 15% and 30% of the industry and is worth between $30 million and $100 billion per year. What is even more disturbing is that these illegal activities are on the rise. “It clearly spells out that illegal logging is not on the decline, rather it is becoming more advanced as cartels become better organized including shifting their illegal activities in order to avoid national or local police efforts,” the report states. “Unless addressed, the criminal actions of the few may endanger not only the development prospects for the many but also some of the creative and catalytic initiatives being introduced to recompense countries and communities for the ecosystem services generated by forests.”The report also states that some figures on illegal logging may not even be accurate as organized crime units often forge permits, hack trade databases and even bribe officials to transport the timber. To tackle the problem, the report repeats the call for the creation of an internationally coordinated enforcement unit to crack down on the gangs. This multi-national, multi-agency force would have to be an organized effort in order to successfully tackle the cartels, who are very efficient at avoiding the authorities. “As long as the profits in illegal logging remain high and the risks of getting caught are very low, there is little incentive to abandon illegal practices,” the report states. 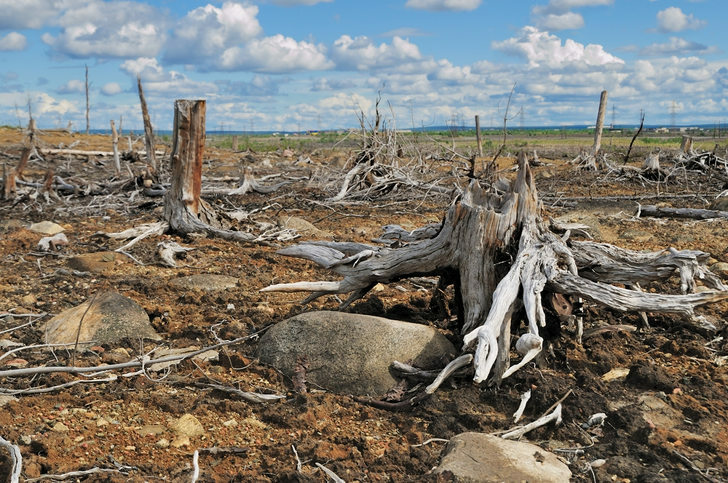 If deforestation wasn’t a big enough problem due to illegal activities, the environmental impact of global deforestation should be enough to make the global law enforcement agencies act. Badly designed map. Impossible to use at a local or county-level of detail.